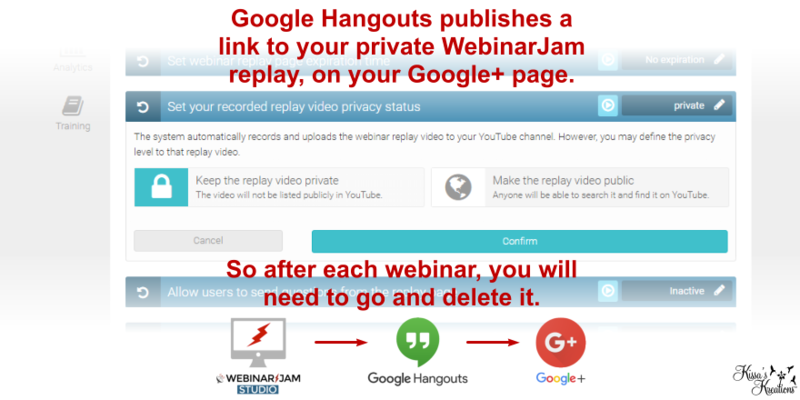 You might not know this, but every time you do a WebinarJam recording, even though you set it to “Private”, a link of it will go to your Google+ page. So you have to go and delete it after each one if its not one you want public. 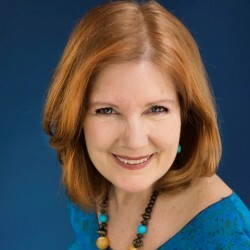 It’s a Google Hangout issue that is very annoying.